What Executors Must Do to Close a Person’s Estate in Florida | DeLoach, Hofstra & Cavonis, P.A. Posted on 07/29/2018What Happens if I die Without a Will? Posted on 04/11/2017Why see an Attorney Upon Your Loved One's Death? ?What Makes an Asset Go Through Probate Upon Death? ?Does Florida Have a Small Estate Affidavit Process? ?Does Florida Have a Minimum Amount Needed for Probate? After someone close to you dies, it can be difficult to know what you should do first. This struggle becomes even harder if you have been named as the personal representative for the estate. is chosen by the deceased during his or her lifetime and must follow the instructions of the will. Death certificates. You'll need several official death certificates throughout the probate process. Representatives should order a minimum of 6 death certificates through the funeral home - 3 long form (with cause of death) and 3 short form (without cause of death). The Last Will and Testament. It's important to have the most recent version of the decedent’s will, including all trusts and codicils, or amendments. This may include an inventory of assets, as well as instructions for distribution of the decedent’s personal property, such as furniture, jewelry, heirlooms, or home furnishings. Deeds and titles. You'll need a copy of all deeds for real estate holdings and property owned by decedent, as well as certificates of titles for vehicles. Tax returns. Obtain copies of the decedent’s income tax returns for last three years. Life insurance. You should gather any life insurance policies belonging to the decedent. Financial statements. You'll need copies of current bank statements for all banks and accounts, including investment and brokerage accounts. Funeral receipts. You'll need copies of any end-of-life bills that have been paid, such as the funeral bill, cost of casket, and memorial services. Take possession of all financial effects, such as computer passwords, social media accounts, checkbooks, credit cards, keys to houses and vehicles, and keys or entry codes to rental properties and storage lockers. If the decedent had a safe deposit box, consult with probate attorney and inventory the contents with at least one witness present. Lock all real estate premises to keep the household contents secure. Deposit the decedent’s will with the clerk of court. Florida law requires that this be done within 10 days of death. Do a change of address for the decedent’s mail to make sure all assets are discovered and bills are collected and paid, when appropriate. Search the decedent’s bank and financial records to identify any potential creditors that might seek payment from the estate. Don't pay any creditors without the advice of the estate attorney. Prepare the decedent’s final tax return for submission to the IRS, when applicable. Inventory the estate for submission to heirs and the probate court within 60 days of being appointed as personal representative. Provide accounting to the heirs from the date of death to the present. Does Florida have a minimum amount of money needed to go to probate? Generally, there is no minimum amount of money for probate purposes. We discuss more about probate minimums on this portion of our website. 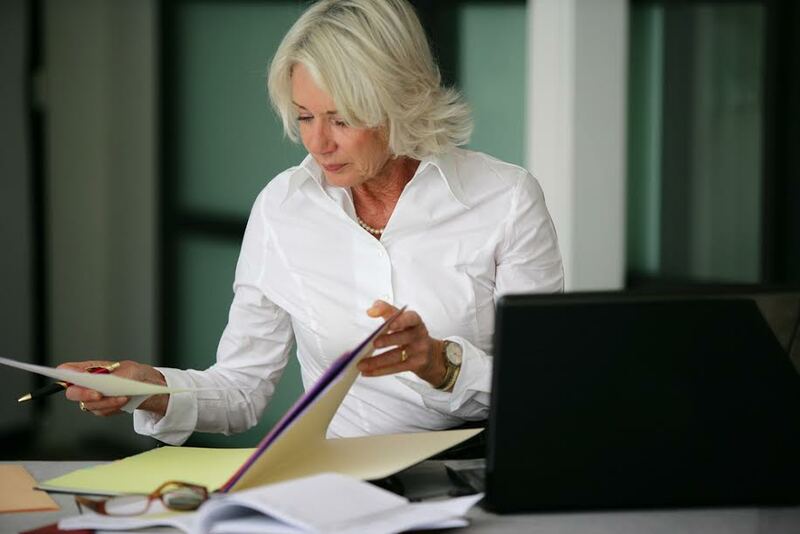 There is a great deal of work for both the personal representative and the personal representative's attorney in most probates. If your loved one has recently died and you do not know what to do or where to go, you may want to download a free copy of our book, Navigating the Florida Probate Process, written by attorney D. "Rep" DeLoach, III. How Much Do We Charge for Probate?